Need a Custom Size? Click here for custom ordering. 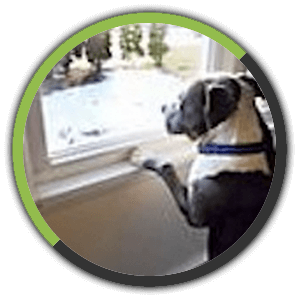 The Sill Shield™ is the first product specifically designed to protect windowsills from paw damage. My dual lock mounting coins allow you to remove and replace the shield a breeze! Even the biggest dog doesn't stand a chance against our Door Shields! 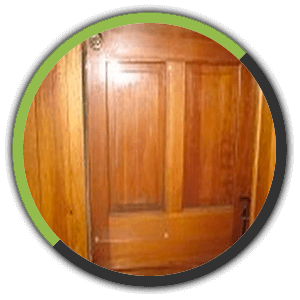 Unlike other door guards that you can cut with scissors, ours isn't a "film" that allows dents & claw marks. Weather proof, shatter proof, and completely transferable! Light weight 2-sided reflectors catch light from various angles. 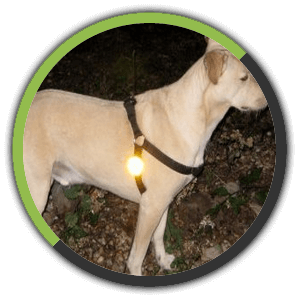 Greatly increases your chances of being seen at night.